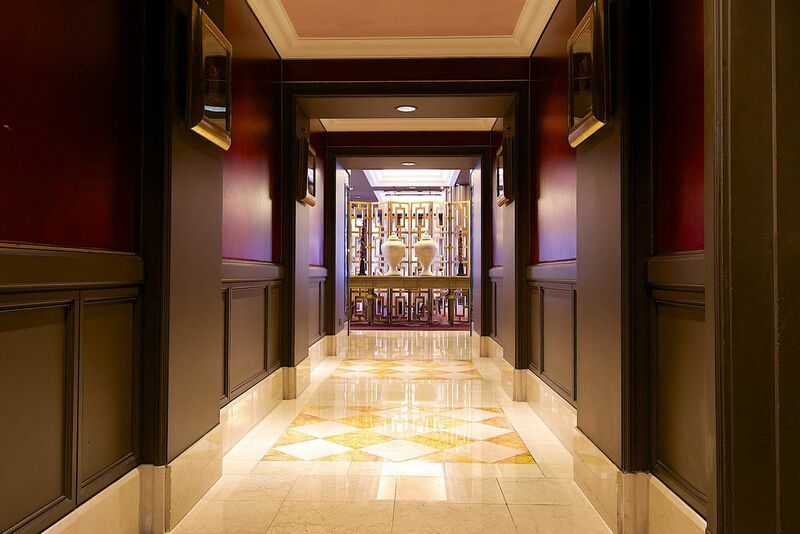 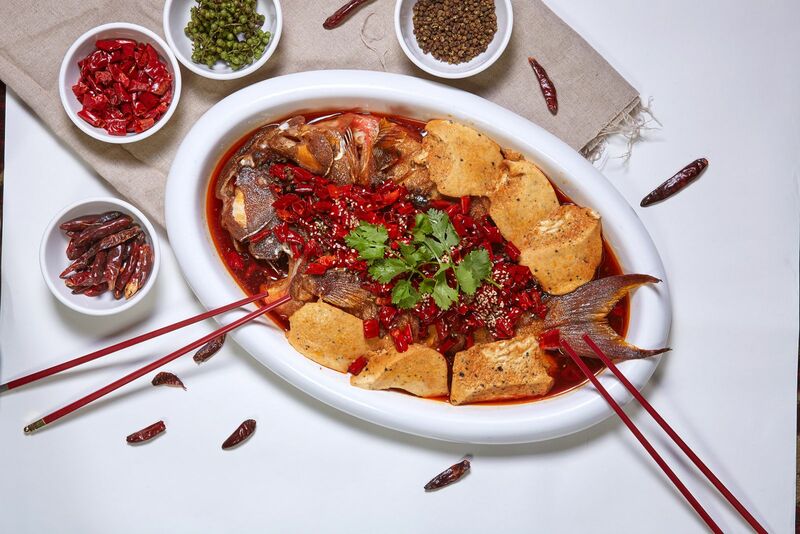 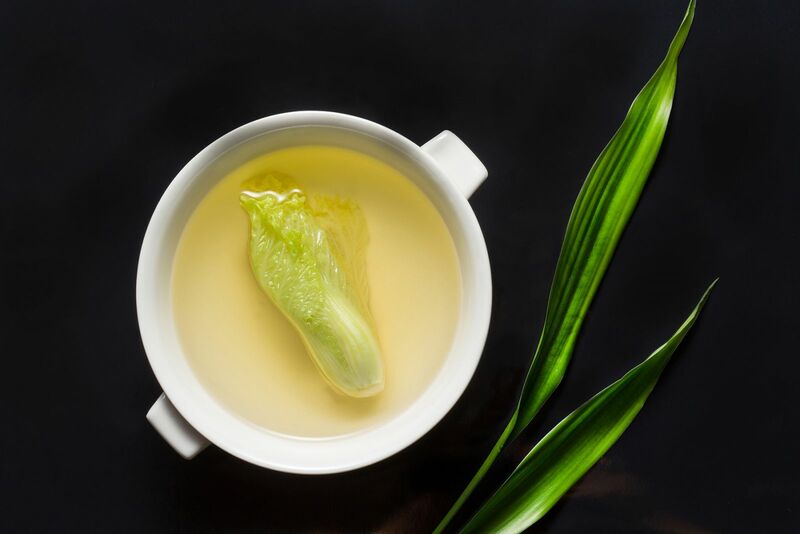 A destination restaurant designed to impress, Ambassador Szechuan Court of Ambassador Hotel Taipei serves superlative spicy cuisine from China’s Sichuan province. 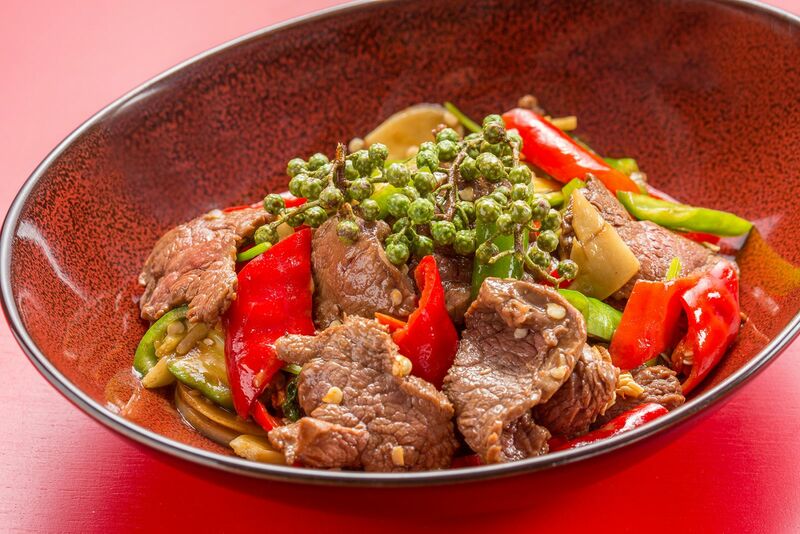 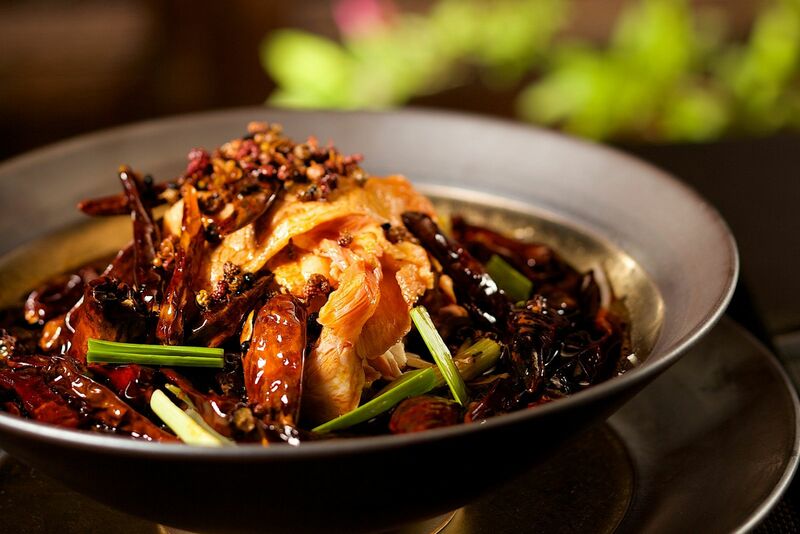 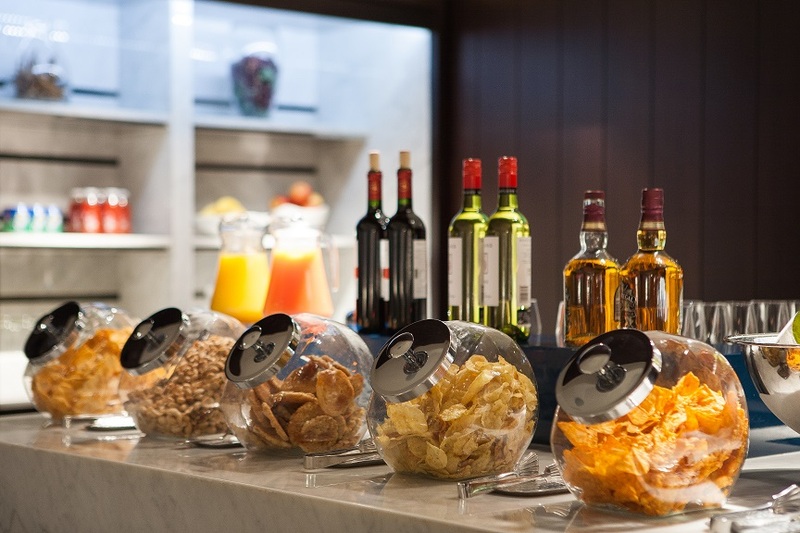 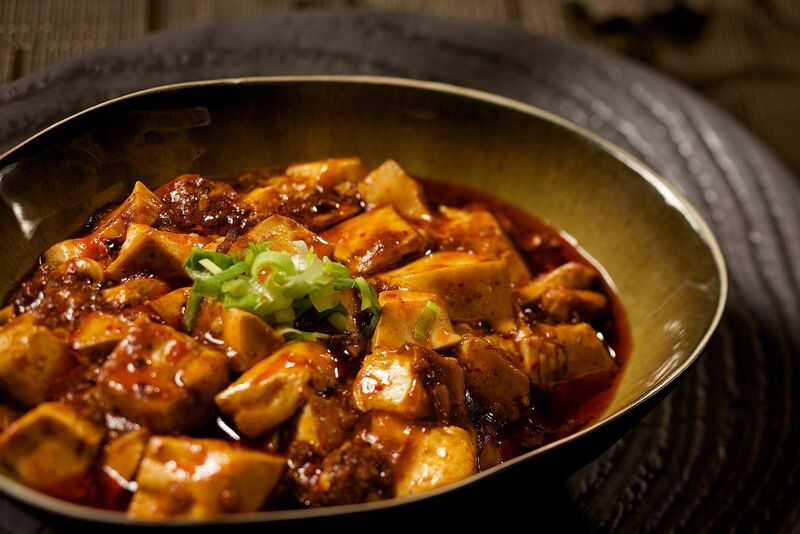 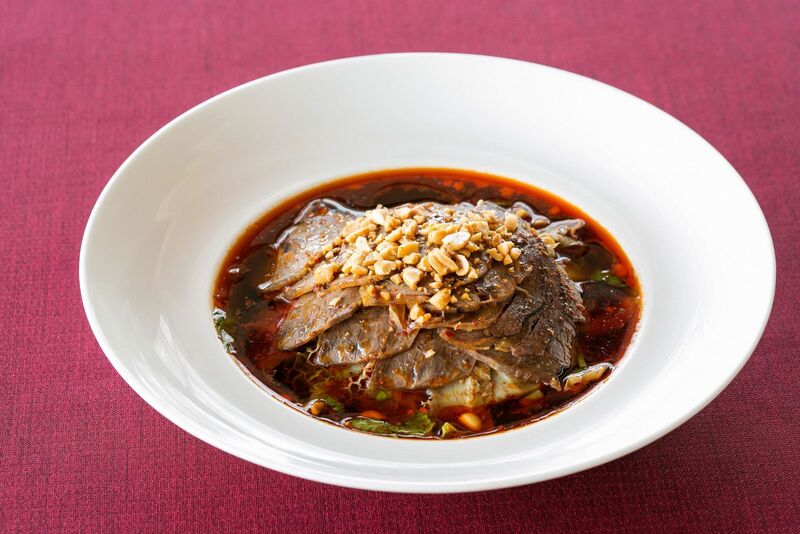 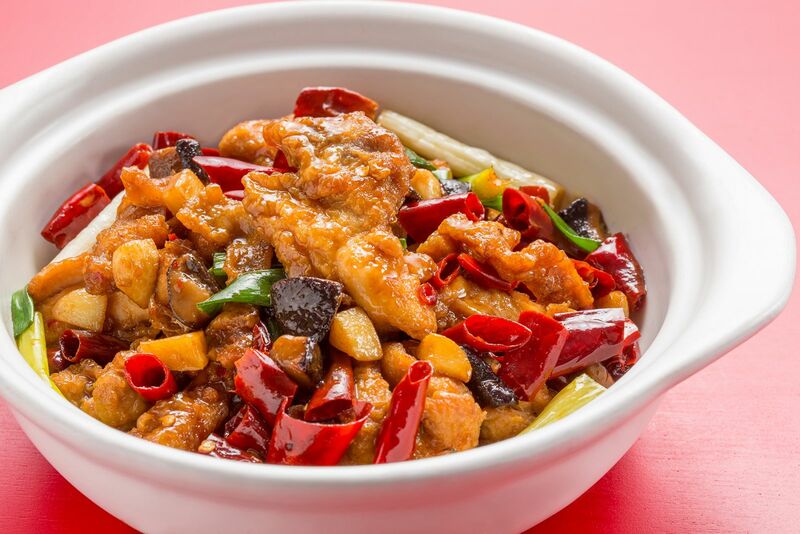 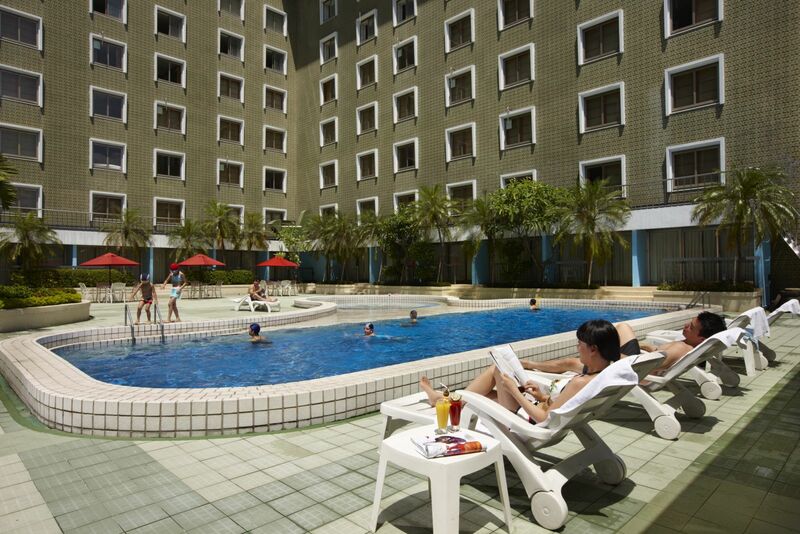 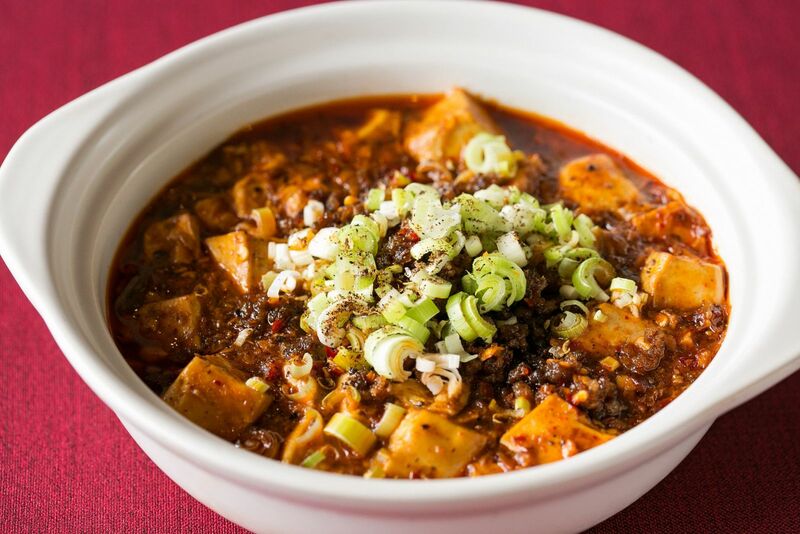 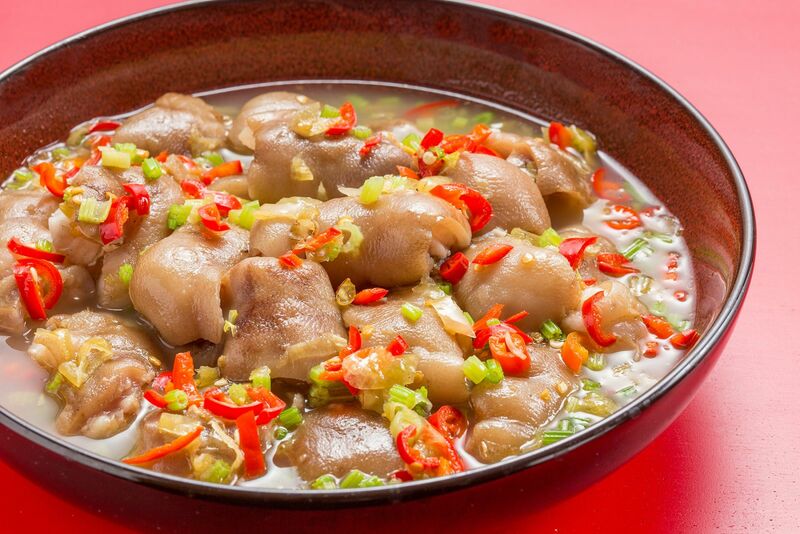 Savor the authentic menu of Szechuan-style dishes, from Mapo Tofu to Szechuan Eggplant to Stir-Fried String Beans. 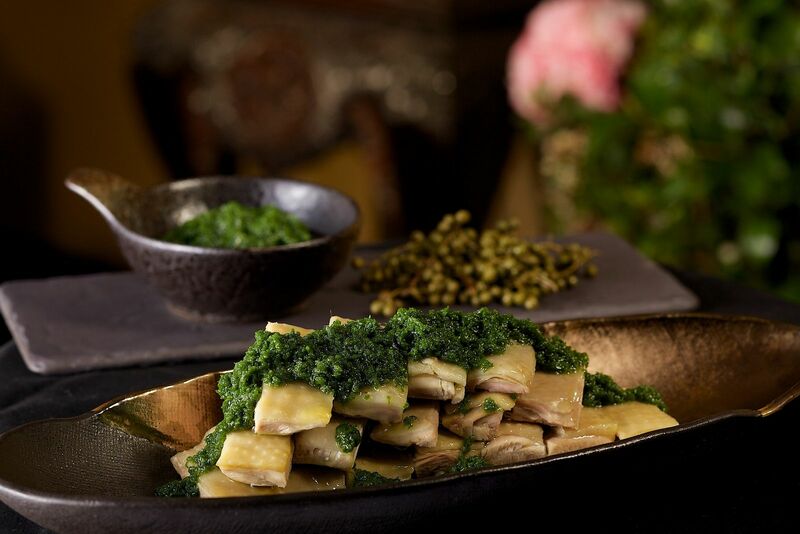 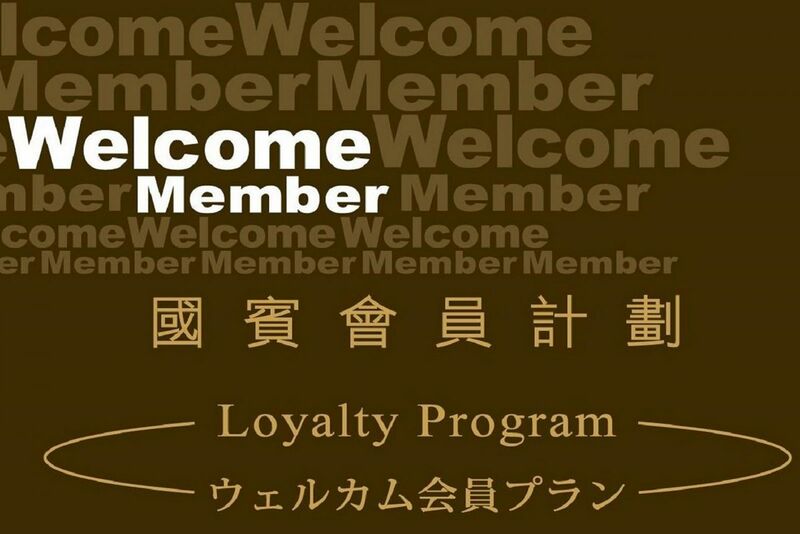 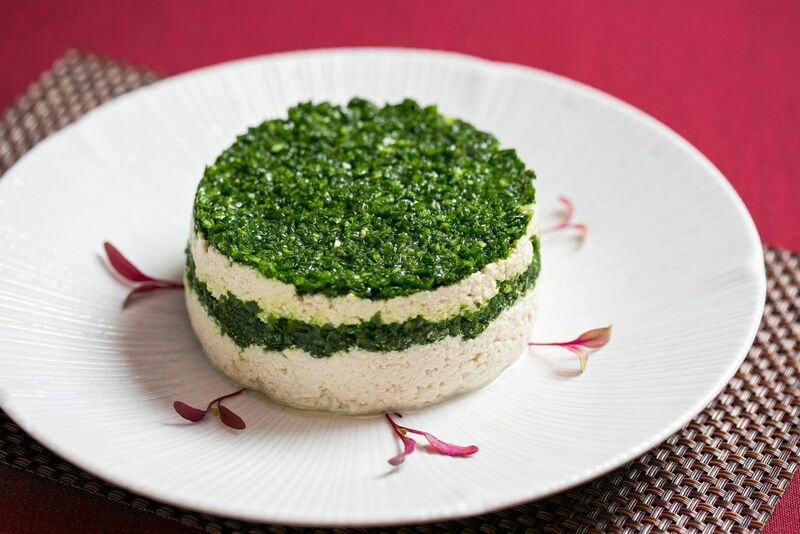 Combining the finest ingredients with traditional food-preparation techniques, the restaurant creates tantalizing dishes that are memorable and even addictive. 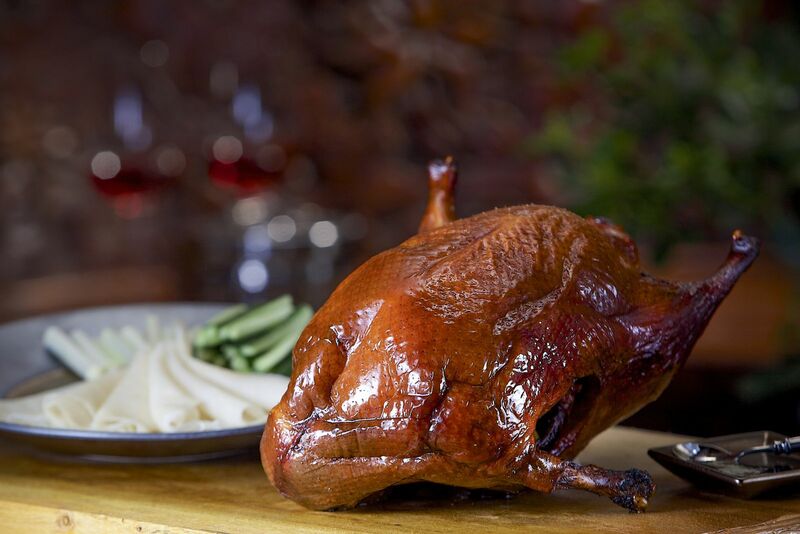 Not to be missed is the delicious crispy Roasted Duck, a favorite among local diners for more than half a century. 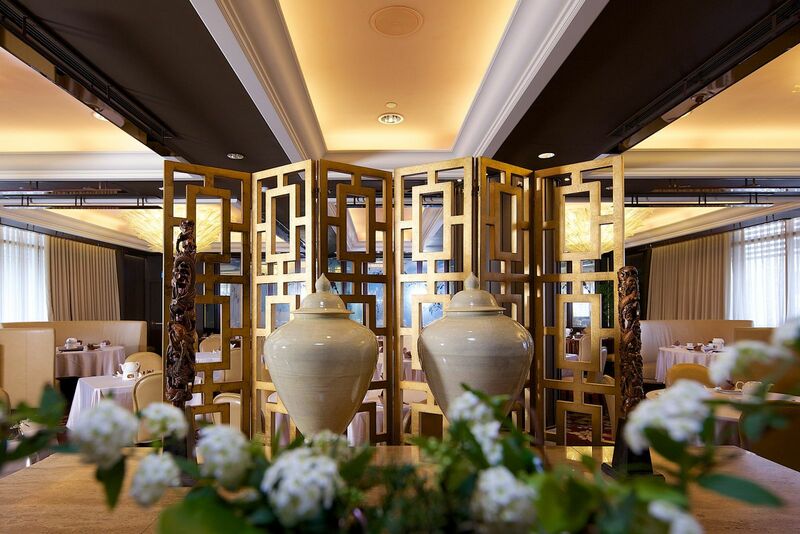 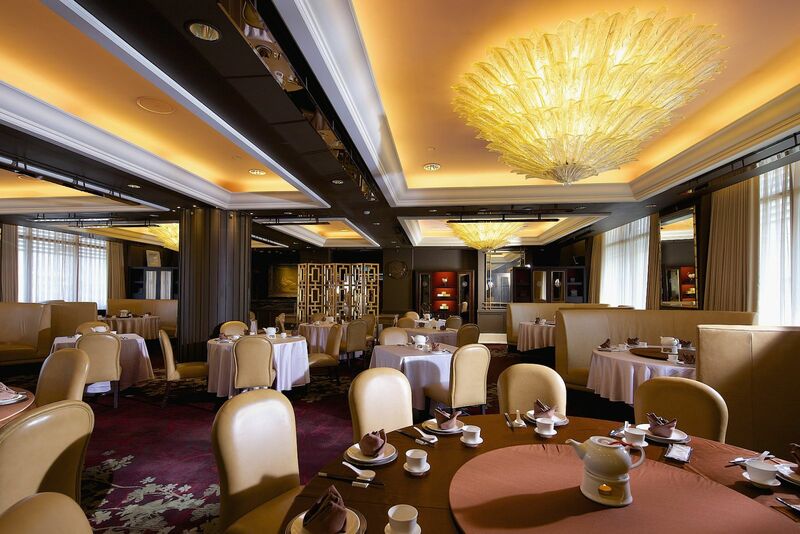 Elegant and contemporary, Szechuan Court is adorned with large crystal chandeliers, hand-painted mirrored wall murals, and spacious booth seating. 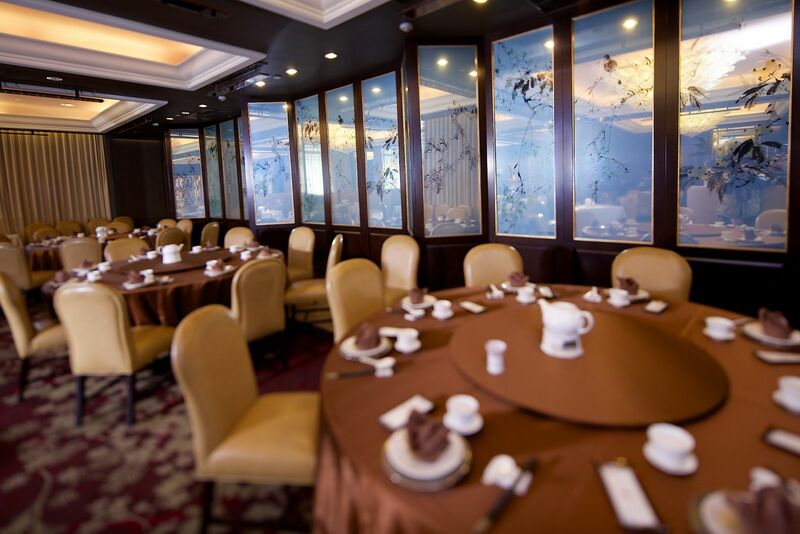 For intimate occasions, the restaurant features six graceful private dining rooms, catering from 16 to 180 guests.